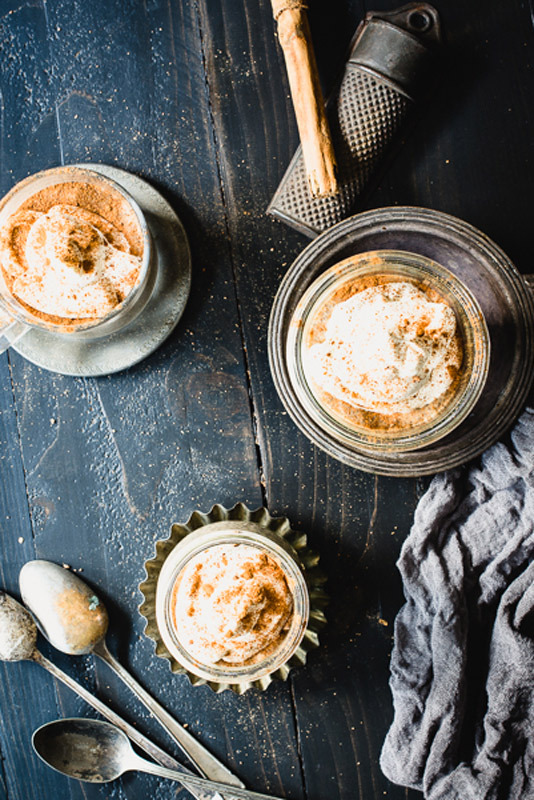 Eggnog Chia Pudding is a perfect dairy-free treat for the holidays. …but then I thought how quickly drinking it down would be over. So, I decided to make the eggnog but add chia seeds to thicken it into a pudding. Warm cinnamon and nutmeg pair with the sweetness from the dates or honey. And all that is supported by the creaminess of the coconut milk and egg yolk. 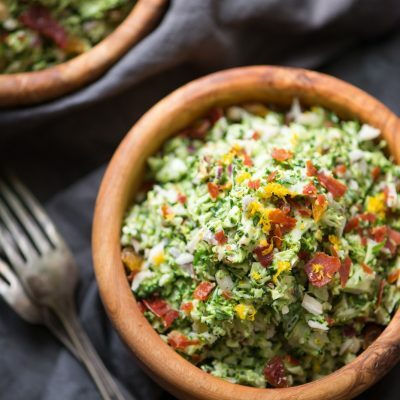 I won’t go so far as to call this a superfood pudding – because it’s a term that’s tossed around a little too liberally these days – but as far as desserts go, this one’s pretty healthy. The coconut milk is packed with medium chain triglycerides (MCT) for quick energy, and the egg yolk comes to the table with choline, biotin, and close to an alphabet full of vitamins: A, D, E, K just to name a few. And of course, chia seeds are touted for their high Omega-3 fatty acid content. I left out the booze found in traditional eggnog. But hey, if you want to add it, go ahead…you’re the captain of the ship after all. The result was thick and creamy Eggnog Chia Pudding with just a little sweetness. I used coconut milk instead of dairy, but you could certainly use heavy cream or milk if that’s your preference. 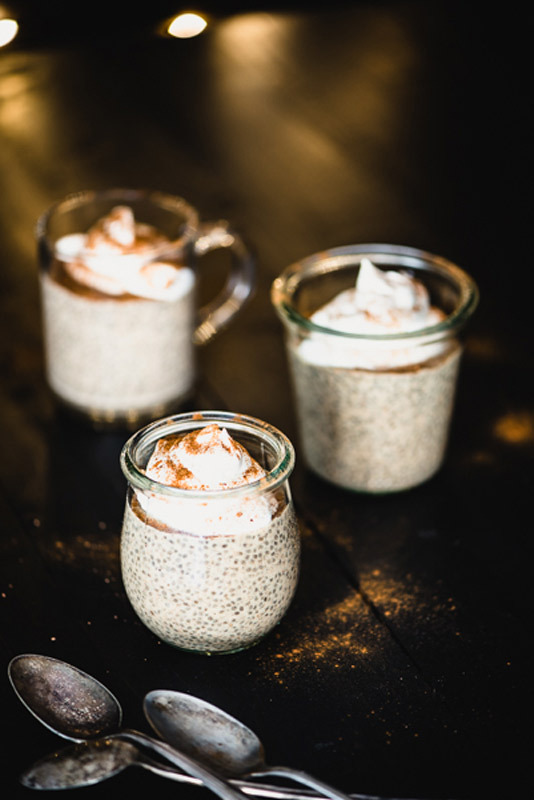 This Eggnog Chia Pudding would also be great with cashew or almond milk instead of coconut milk. Click here for my Homemade Almond Milk recipe. You can make this eggnog chia pudding the old fashioned way by tempering the eggs first, but I just made it stupid-easy by dumping most of the ingredients into a pot then heating it gently on the stove until it thickened. The chia seeds really take care of the thickening so you don’t need to get the egg yolks up to a higher temperature. Just be sure to not let the mixture boil. If it does, the egg yolks will curdle and get lumpy. It’ll still taste good but may not be too pleasing to the eye. …and you don’t need a lot to get the eggnog effect. If using dates, place the dates in a heat-proof bowl and cover with boiling water. Let sit for 15-20 min to soften. Drain the water. 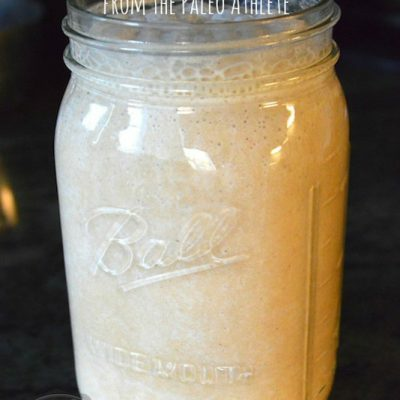 Add the dates, coconut milk, egg yolks, vanilla, cinnamon, and nutmeg to the blender. Blend on high speed until the dates are broken down (about a minute). Pour mixture into a small heavy-bottomed pot. 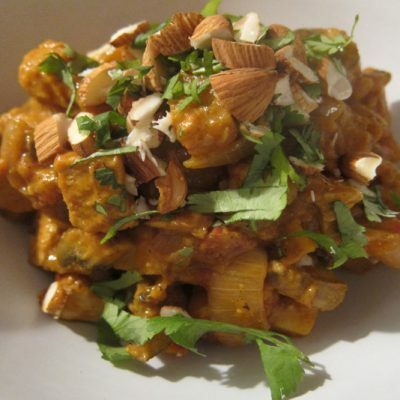 If using honey, combine the honey, coconut milk, egg yolks, vanilla, cinnamon, and nutmeg in a small heavy-bottomed pot. Heat on low, whisking constantly until the mixture thickens…this should only take a few minutes. Be careful! You don’t want it to curdle so do not let the mixture boil. Turn off the heat and add the chia seeds. Stir very well. Pour the eggnog pudding mixture into a storage container (I like Mason jars or other glass-lock containers) or serving glasses. Allow to sit for at least an hour, preferably 2 or more, before eating. Sprinkle with extra cinnamon or nutmeg or some coconut whipped cream before serving. Sub cashew or almond milk for the coconut milk if you can’t eat coconut. 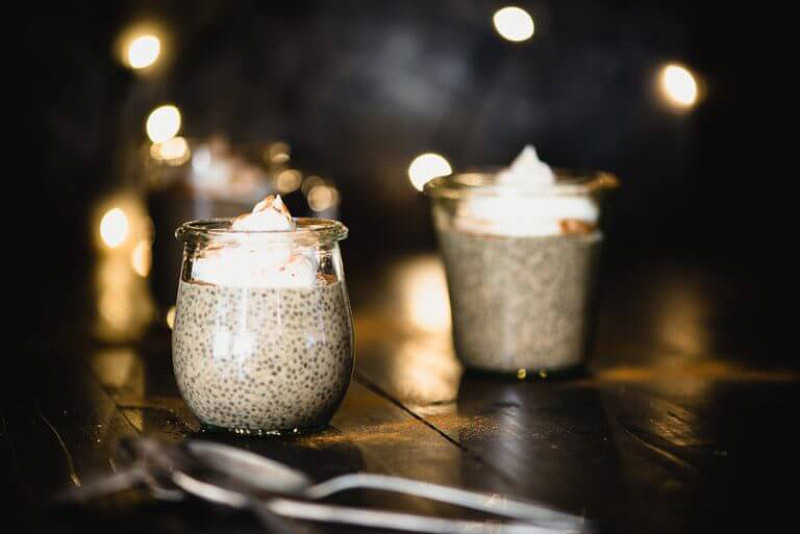 Pin this Eggnog Chia Pudding for later! Found this on Pinterest – it looks fantastic! Is there any way you can set it up so when we hit the print button it fits on one page? It currently is 4 pages. Thanks! You can delete any section that you want so only the essentials print out. Do happen to have the nutritional info and serving size? I don’t…this one would be easy to pop into Fit Day! How do you make coconut whipped cream or can I buy it somewhere? Oh my gosh, I have been craving eggnog and I think this will do the trick. 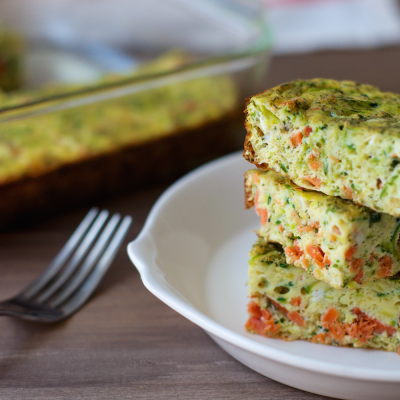 My kids are coming Tues to celebrate Christmas with me and I think I will make this for them. 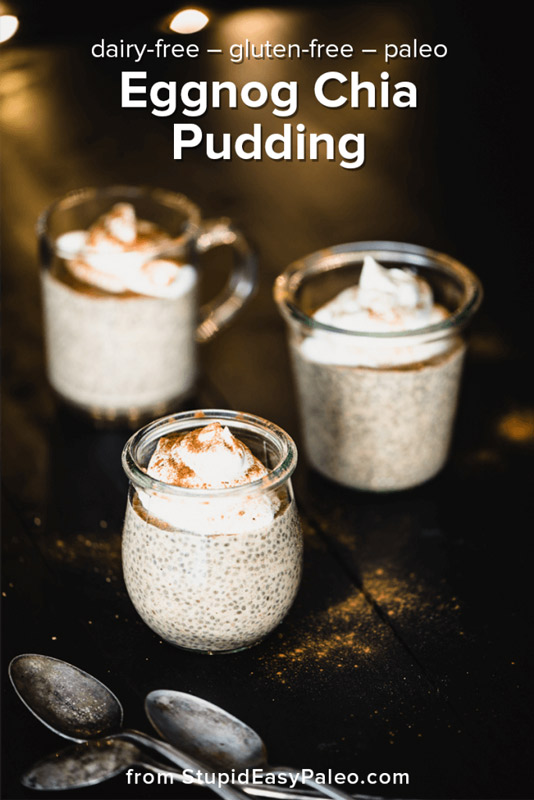 Who knew chia seeds could thicken a pudding. 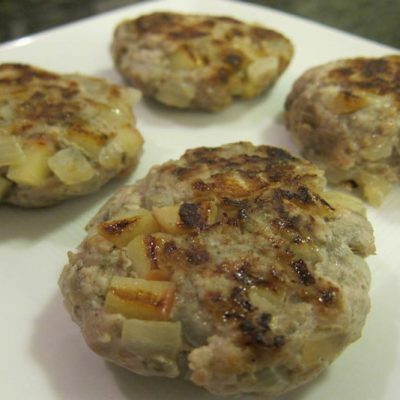 Since I am pretty new to paleo I am learning all the time. 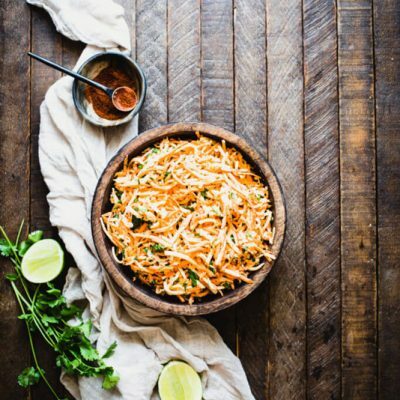 I have 35 years experience in the food industry with cooking and creating recipes but it is always very exciting to learn new and more real techniques. I tried to print this too and also had a problem. I see where you can eliminate the photos but not anywhere to simply print the recipe plus one photo. Can you please double check to make sure this is working as you expect? Will the egg yolks cook in the amount of time this is heated? Is it the solid or liquid from the coconut milk can? Tried this one today and LOVED it. I used the honey. I had a little over a cup of the coconut canned milk and used almond milk for the rest. Was not sure when it was done, but I must have guessed right. Turned out great. Will make again, and again! Yay! Super glad you liked it!